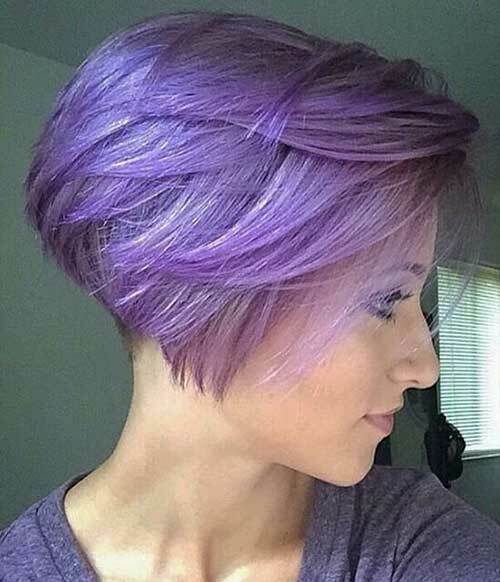 Bobs are everywhere one of the most unique bob hairstyle of all time is inverted bob. 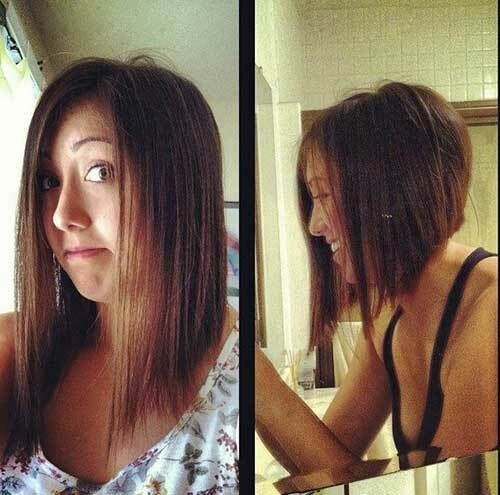 So here we have gathered 20+ Inverted Bob Pictures that you may want to try any time soon. 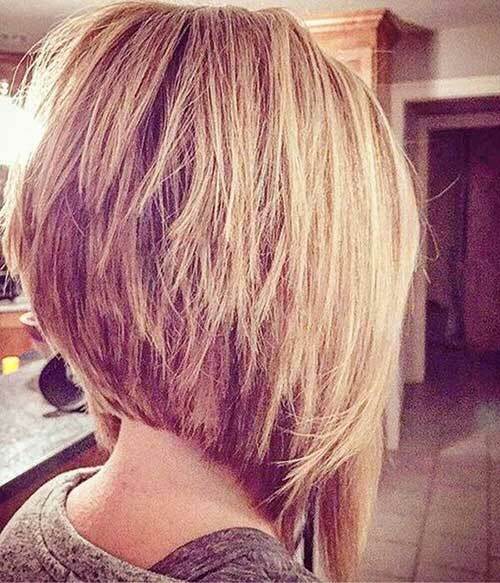 Though every hairstyle has its own class and benefits, the inverted bob haircut looks markedly different. 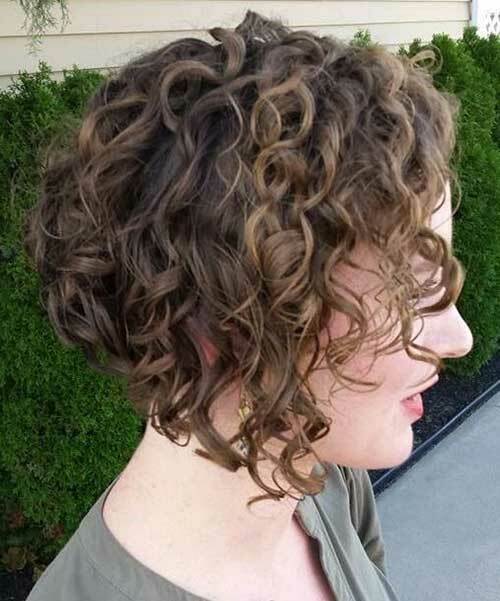 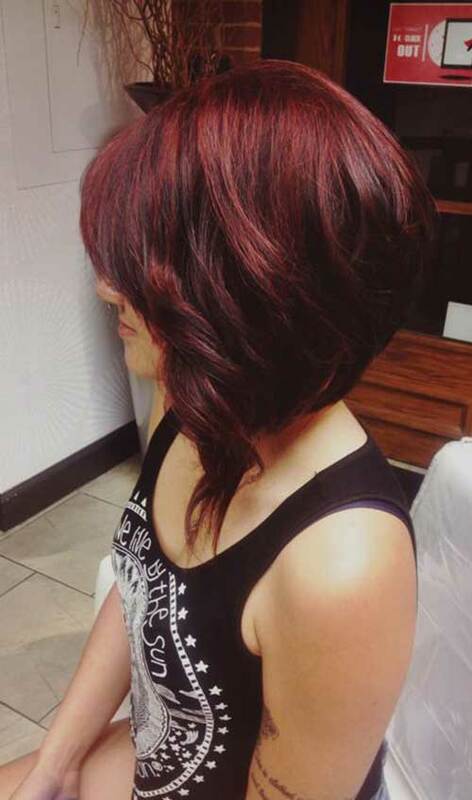 The inverted bob hairstyle is great with curly hairstyles as well as straight hair. 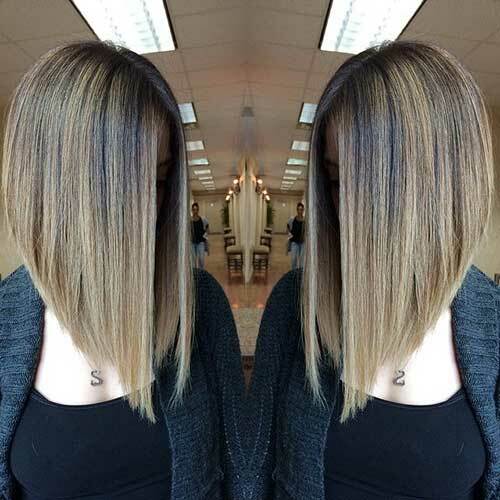 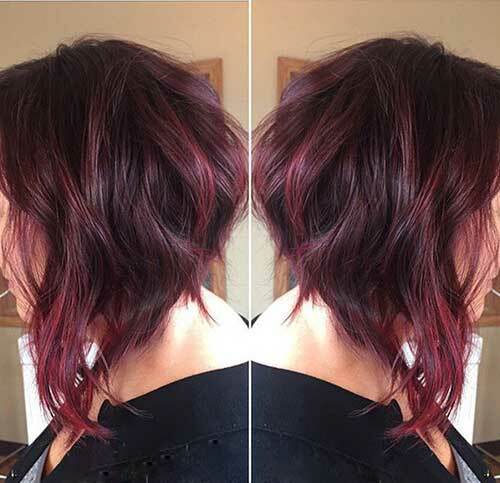 If you want to add a bit of color to your inverted bob, how about going with the ombre color technique? 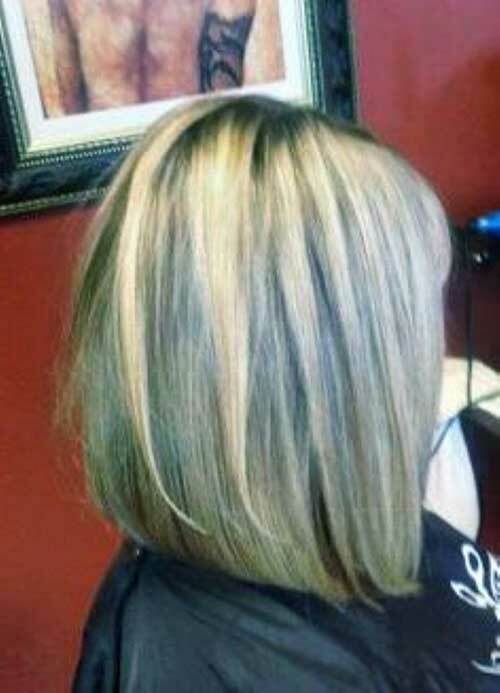 It definitely adds quite a bit of definition to your appearance. 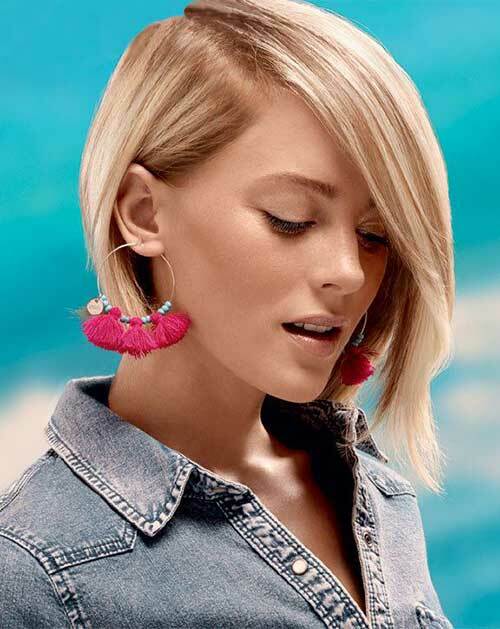 Another big hair trend this season are bangs! 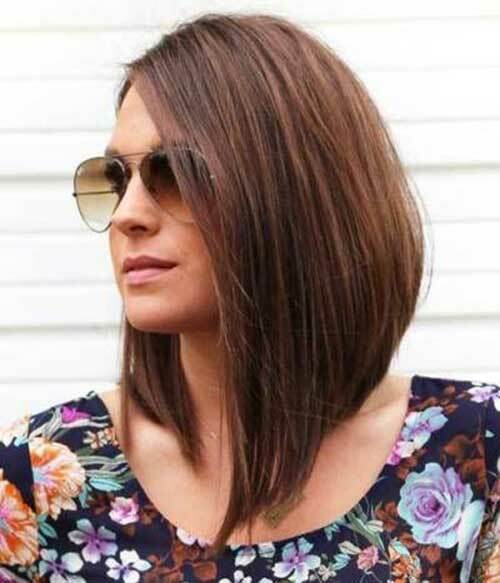 So you can add bangs to your inverted bob hair to make a statement and achieve sophisticated look. 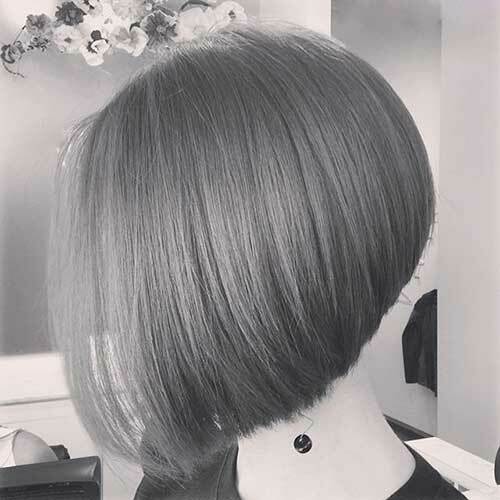 You can even let your frontal strands reach the shoulder length, for dramatic statement of inverted bob hairstyle. 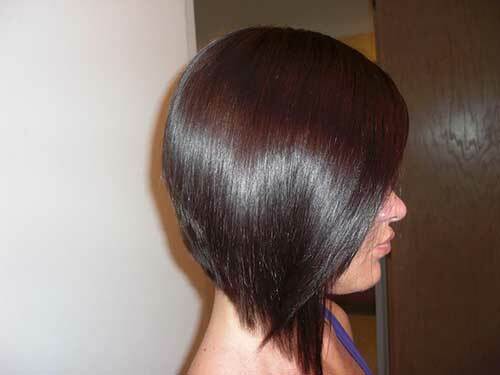 One thing for sure you will stand out of the crowd easily with inverted hairstyles. 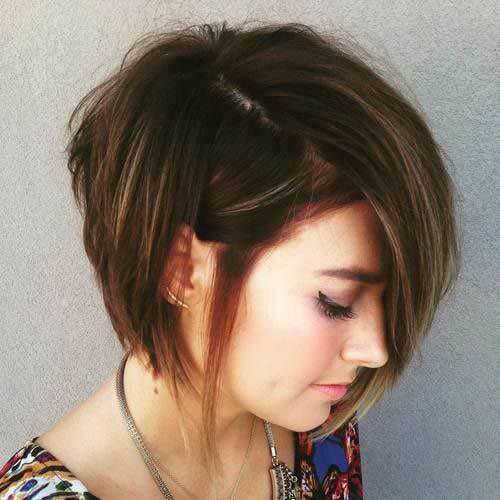 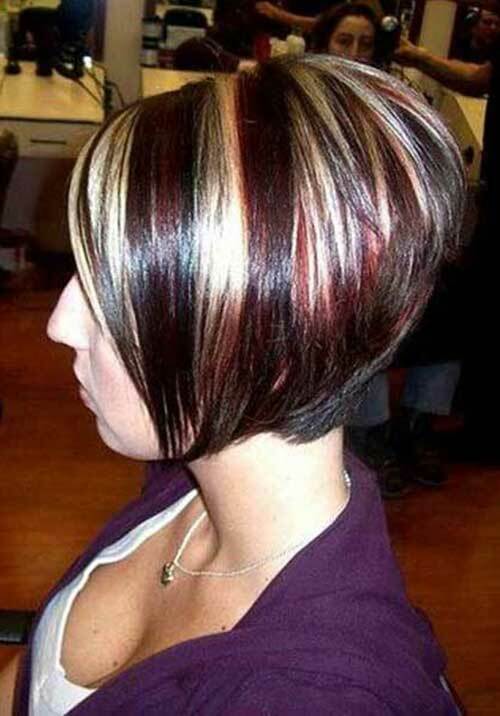 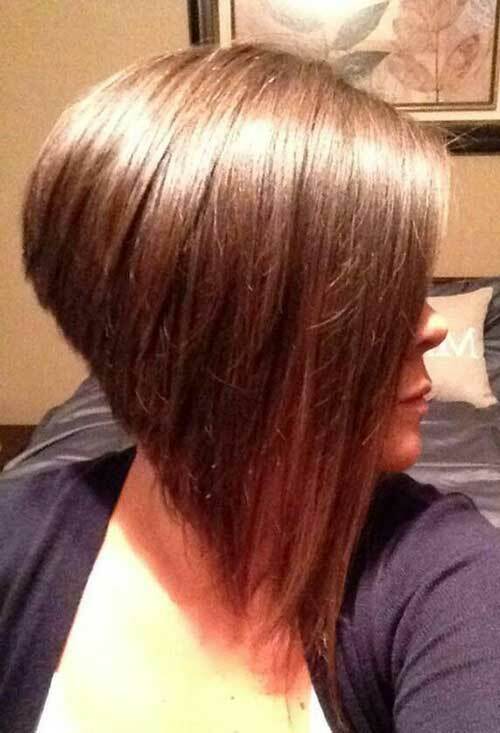 In this gallery you will find the best images of inverted bob haircuts. 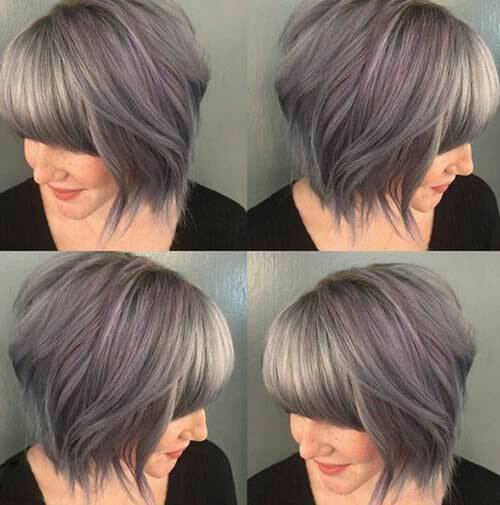 Check them out and get inspired by these looks now!